Abu Dhabi, UAE – 22 August 2017: Eagle Hills, an Abu Dhabi-based private real estate investment and development company, has signed a AED 300 million facility with the National Bank of Fujairah (NBF) to finance the ongoing construction of The Address Fujairah Resort + Spa, a luxury hotel and The Address Residences Fujairah Resort + Spa, a residential development in Fujairah. 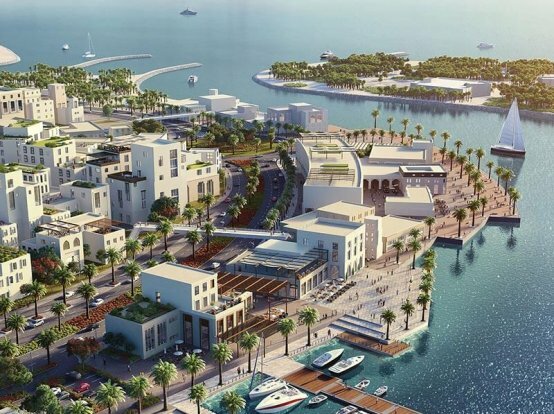 Located in Sharm in Fujairah, famous for its breathtaking landscape of mountains and uninterrupted sea views, the project comprises The Address Hotel with a range of five-star amenities and four residential buildings that include 170 branded apartments, five beach villas and five garden villas. The development also features a 500-metre promenade, beach access, and a unique plaza. 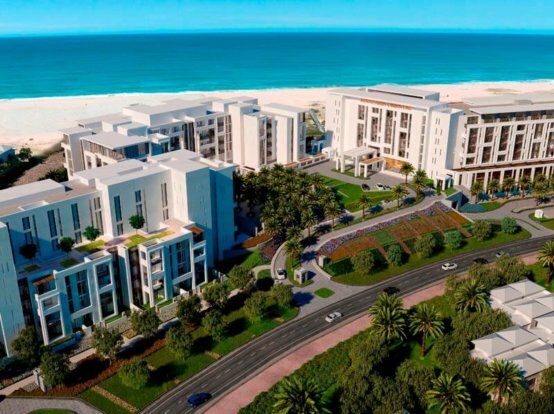 The facility agreement endorses Eagle Hills’ luxury development as a sound investment for customers, while demonstrating the company’s commitment to collaborating with key local insitutions and organisations in Fujairah. 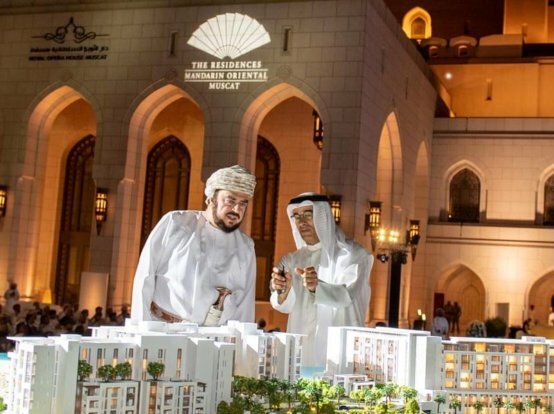 The agreement also ensures a smooth mortgage model for customers and investors looking to purchase the luxury properties, and who wish to finance their purchases through the National Bank of Fujairah. Low Ping, CEO of Eagle Hills said: “This strategic agreement with a trusted bank represents an important milestone in the development of The Address Fujairah Resort + Spa. It will further reassure customers about their investments in a project that will be delivered in a timely fashion, whilst adhering to the world-class standards of Eagle Hills and The Address Hotels & Resorts. 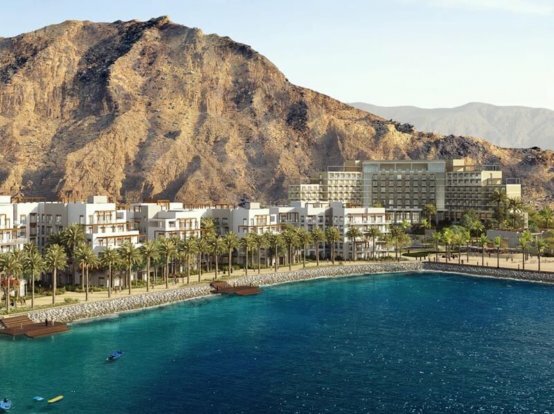 In 2016, Eagle Hills announced the launch of The Address Fujairah Resort + Spa ahead of starting the necessary ground and marine works. The construction is well underway and completion is on track for 2019. Speaking about the agreement, Vince Cook, NBF’s CEO commented: “The construction sector continues to be a key economic driver for markets across the UAE and GCC. We are delighted to forge an agreement with Eagle Hills on its first UAE project. The Address Residences Fujairah Resort + Spa is an embodiment of Eagle Hills’ goal to provide a superior leisure and lifestyle experience. The development is an ideal getaway for those who would like to move away from the hustle and bustle of busy city life, without compromising on modern day living and amenities.